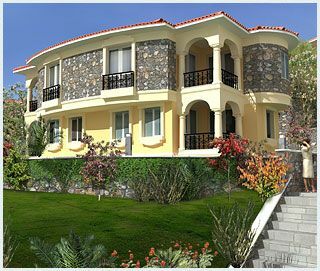 Semi-detached villas for sale Dalaman 3 bedroom. 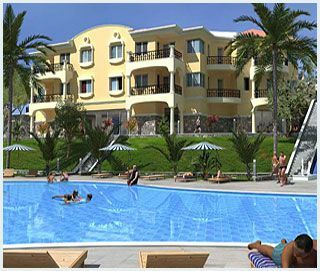 Investment properties for sale Dalaman. 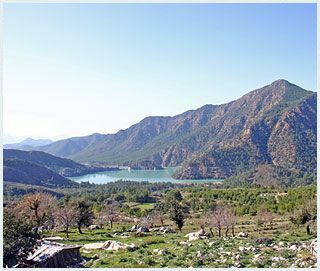 Set within a wondeful rural area close to Dalaman with stunning mountain and lake views. 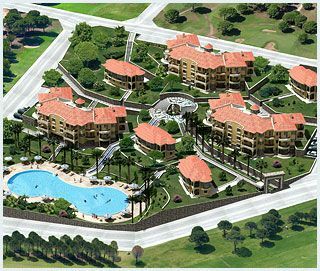 These properties are situated on an exclusive project within easy reach of many facilities, activites, beaches, airport , Golf course. 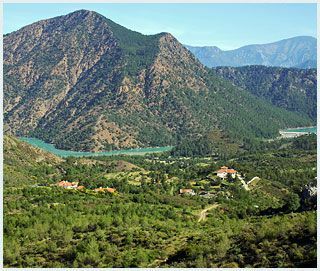 The closest airport is Dalaman International Airport with only a drive of 20 minutes away these villas are a great holiday home investment with high potential for rentals. 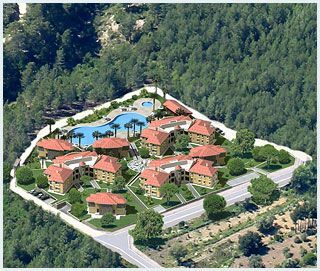 A total of 8 Semi-detached villas are located on the beautiful development. Each villa comprises of Ground floor an open plan style fitted kitchen with marble work surface leading into living area with patio doors opening out onto extensive terrace with views over looking the communal swimming pool , lake and mountains in the distance. Double sized bedroom and main bathroom suite. Upper floor has further two good sized bedrooms with shared terrace and main familiy bathroom suite.